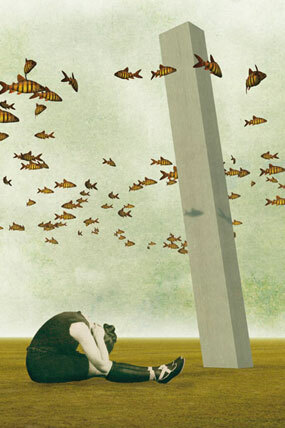 Issue 15 is available for $10 (Issue 14 contributors may purchase additional copies for $5). Back issues are available for $8. 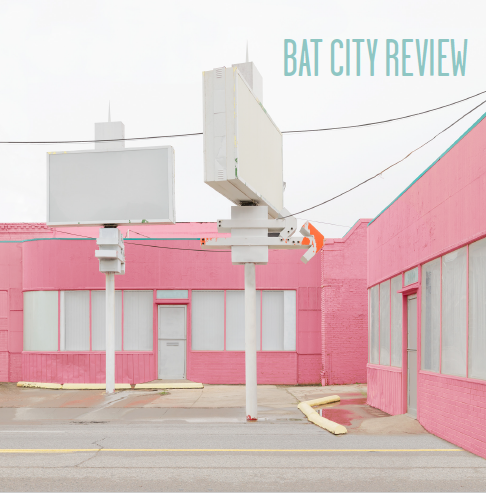 Thank you for supporting Bat City Review! 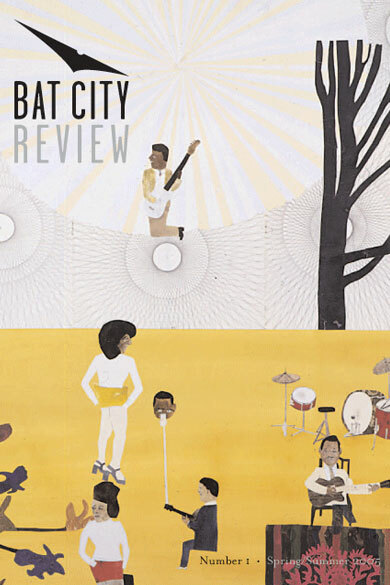 Any logistical questions about ordering can be directed to managing@batcityreview.com. 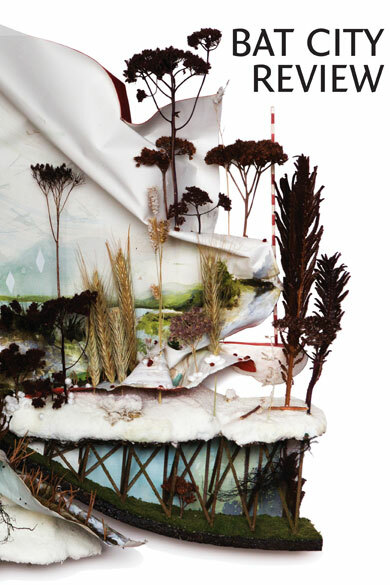 To learn more about our issues, please peruse them here.